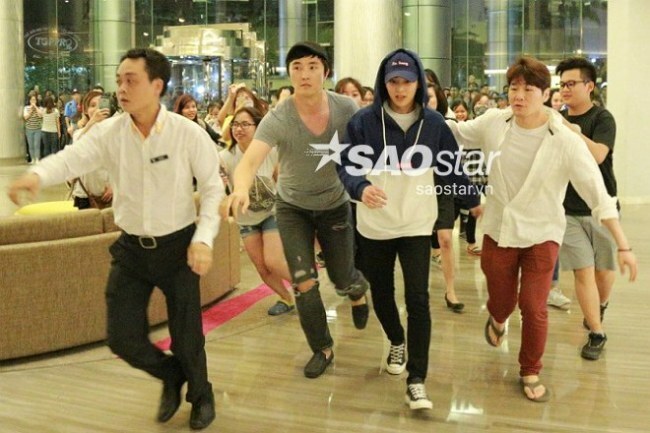 EXO's Xiumin was stalked during his vacation in Vietnam, putting a real downer on the trip. 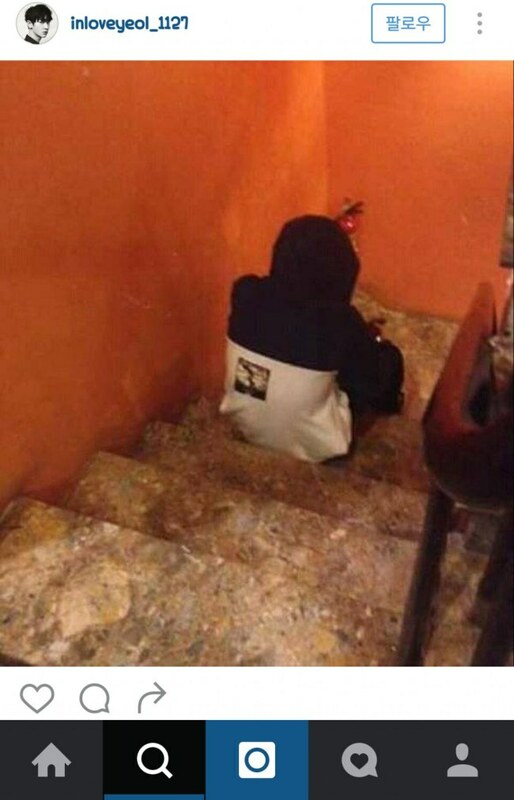 Netizens are now outraged at the sasaeng fans. The incident was discussed on Pann on April 22nd. In the post, it was revealed Xiumin and his family flew to Vietnam for a vacation. 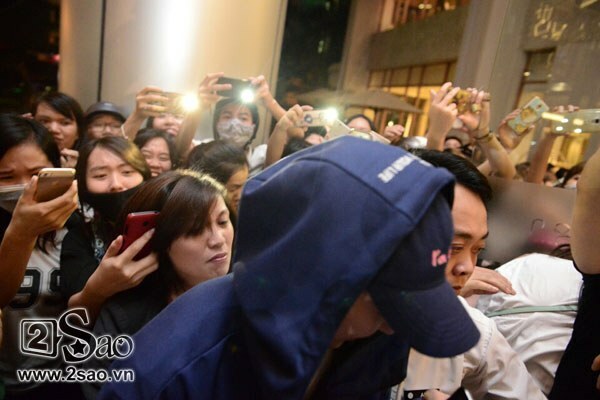 However, no matter where they went, they were greeted by multiple fans. 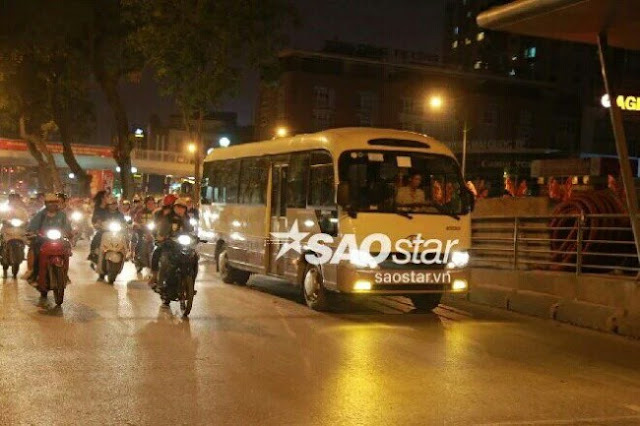 The post included photos, showing sasaeng fans tailing the van he was riding in along with touching him as he was walking to the hotel. In the end, security staff had to stop the "fans" from going to far. 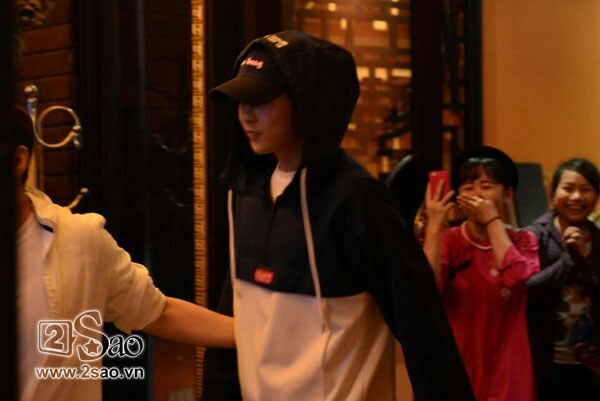 Another account also shared he had to sit inside a restaurant since he couldn't go out due to "fans" flocking outside. Despite the stressful situation, Xiumin seemed surprisingly calm and collected.